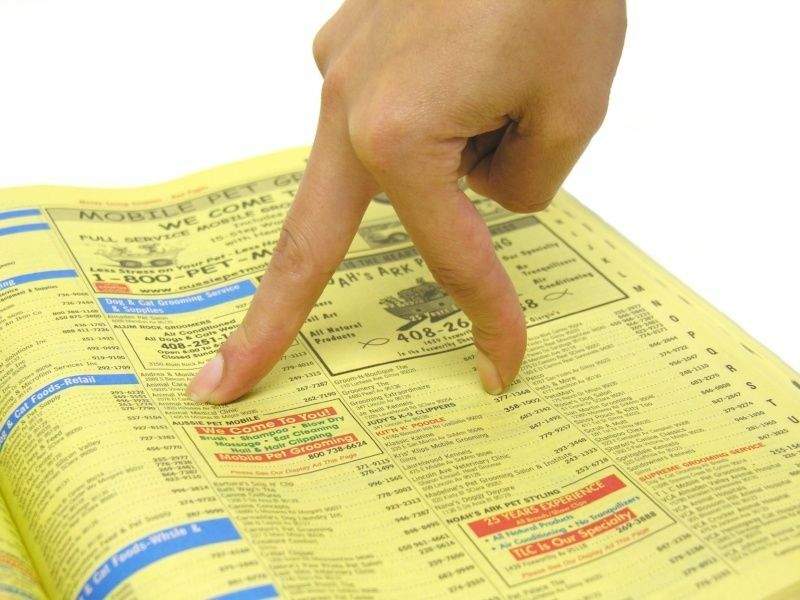 Anyone born before the internet remembers thumbing through the Yellow Pages of their giant yearly phone book, scanning ad after ad for the right business to suit their needs. Businesses relied on the Yellow Pages to bring them directly into consumers’ homes, spending a large percentage of their marketing budget on that one single strategy. So Why Are Businesses Staying Offline and Away From Digital Marketing? But, do you remember the last time you cracked open a physical, printed phone book? Well, that depends, unsurprisingly, on your generation. Printed Yellow Pages rely heavily on the familiarity older demographics have with their product, making it hard for certain businesses to move on to a fully digital marketing plan. But even that is changing; older adults are embracing social media at an extremely impressive rate. Therefore, even businesses whose sole target demographic is older adults will find it worth their while to also branch out into digital marketing in order to reach those audiences. However, if those who own these businesses are unfamiliar with online technology, they may still be hesitant to switch over to digital marketing from yellow pages marketing, or at least add it to their marketing arsenal. So how do digital media companies convince business owners their best bet to attract new customers and keep their existing clientele is to move into the digital realm? We show them. With digital marketing, you as the business owner will choose just how involved you want to be in the process. Want to manage it all yourself? Or have it done for you? Or maybe somewhere in between? This is one of the biggest advantages. Why spend astronomical amounts of money for a tiny print spread the majority of consumers no longer use? Save your digital marketing budget for actual marketing! With Yellow Pages, you pay for every market you advertise in. If you want to buy ad space in a larger city to draw customers to your small town business, you’re paying for both markets. With digital marketing, your business can reach a global audience at no extra cost. Put your business in front of potential customers with a variety of online ads, email marketing, personalized content for social media channels, search engine optimization, and more. Technology may have changed, but the importance of reputation hasn’t. Keep on top of what customers are sharing about your business online and head off potential problems before they start. Printed Yellow Pages are not bringing in the revenue they used to, and with profits flagging, the book may not be distributed for much longer. Even if they were still going strong, they aren’t reaching the audience they once did. Switching over to digital marketing from yellow pages marketing can save business owners frustration, loss in revenue, and many sleepless nights. The digital marketing world is ready and waiting to help your business grow. So the final question is, what are you waiting for? Get in touch with us today!